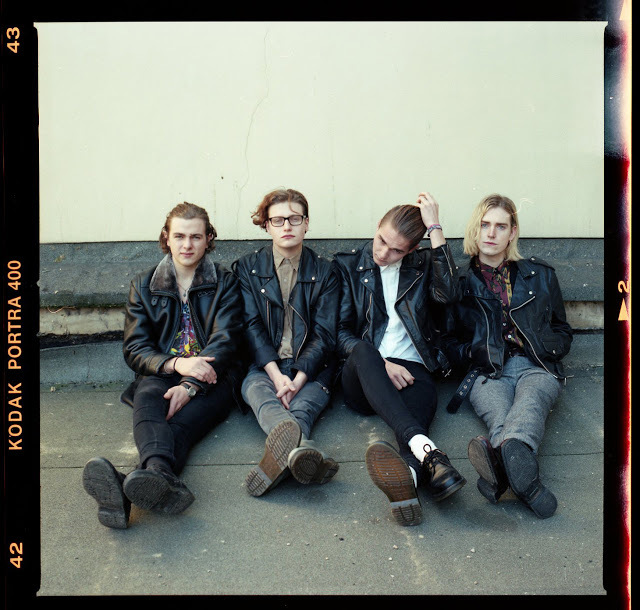 No strangers to the pages here since first emerging with their demo Freshbloom back in August '13, Sundara Karma have instilled the kind of confidence that's seen me happily go on to post pretty much everything they've done since. Here's marks no change either as they return with news of their latest and rather imaginatively titled EP, 'EP II'. Sharing its first single Vivienne the band continue to melt together their fiery guitars and scintillating melodies to maximum effect as they step thing sup a gear in sound and production values. "It's a love song sure, but more to do with the escapism that love can offer than love itself" explains singer Oscar Lulu. "The world is pretty fucked, not that this is a revelation, nor am I saying anything new. I'm just singing about a type of love that blocks out all the noise". Take a listen for yourselves below along with a list of Autumn tour dates. 'EP II' Will be released November 6th 2015.